Elected to the Florida House last year, Hahnfeldt was 73. Rep. Don Hahnfeldt, R-The Villages. Central Florida Republican Don Hahnfeldt, elected to the state House last year after a Navy career that included commanding nuclear submarines, has died, House Speaker Richard Corcoran announced Monday. "It is with deep sadness that I notify you of the passing of our friend and colleague Representative Don Hahnfeldt," Corcoran, R-Land O' Lakes, said in a memo to House members. "Don lived a life of extraordinary service to his country, his state and his community. Our thoughts and prayers are with his family. We will pass along further details as they become available." Hahnfeldt, who lived in The Villages retirement community, was elected to the House last year in District 33, which includes Sumter and parts of Lake and Marion counties. Hahnfeldt had opened a campaign account to run for re-election in 2018. 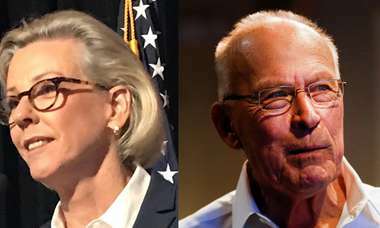 A 2016 campaign website said Hahnfeldt served 32 years in the Navy, commanding two nuclear submarines and serving as commander of the Pacific Fleet's Strategic Submarine Squadron. After moving to The Villages, he was elected to the Sumter County Commission in 2012, where he served until getting elected to the House. Hahnfeldt, 73, drew praise from fellow House members after Corcoran announced his death. "Very saddened by the passing of Don Hahnfeldt," Rep. Dane Eagle, R-Cape Coral, tweeted. "He lived an impressive life and was an immovable, principled force in the Florida House. Many prayers to his family. Hold your loved ones close this Christmas and everyday." 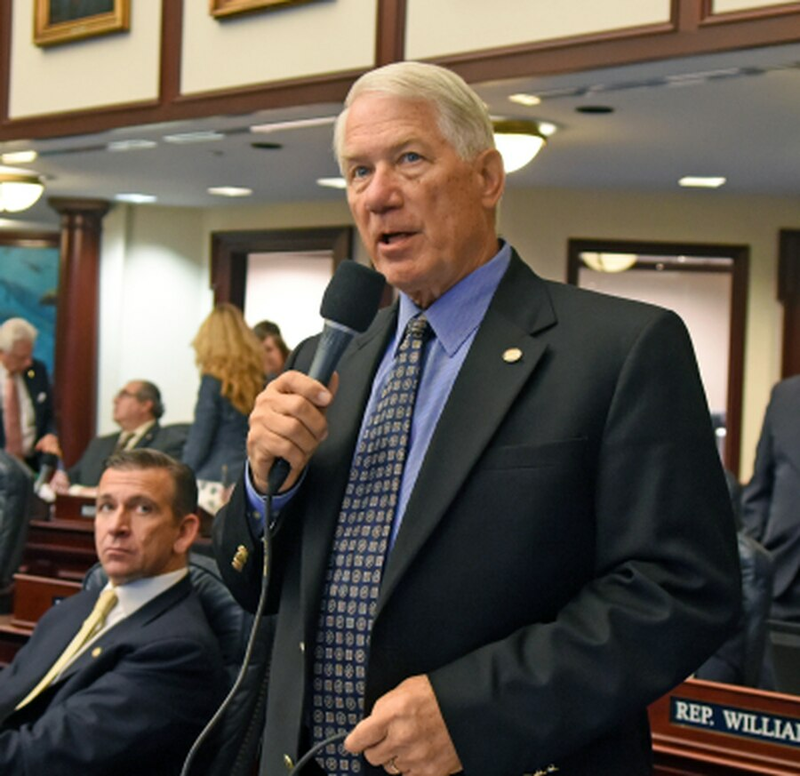 Rep. Chris Sprowls, a Palm Harbor Republican slated to become House speaker in 2020, tweeted: "Our whole Florida House family is saddened by the passing of our colleague Rep. Don Hahnfeldt. Our hearts go out to his wife, his children and his grandchildren. As well as all their friends and neighbors. Please keep them in your thoughts and prayers." Hahnfeldt's death comes little more than two weeks before the Jan. 9 start of the 2018 legislative session. He served on six legislative panels, including serving as vice-chairman of the House Local, Federal & Veterans Affairs Subcommittee." Last week, Hahnfeldt and Rep. Lori Berman, D-Lantana, filed a bill (HB 1029) that would raise the legal age for smoking from 18 to 21. In a news release issued with Berman and Senate sponsor David Simmons, R-Altamonte Springs, Hahnfeldt said raising the legal age "will save a projected early loss of life of 270,000 young lives and $8.6 billion in health care costs, as well as $8.3 billion in productivity losses."